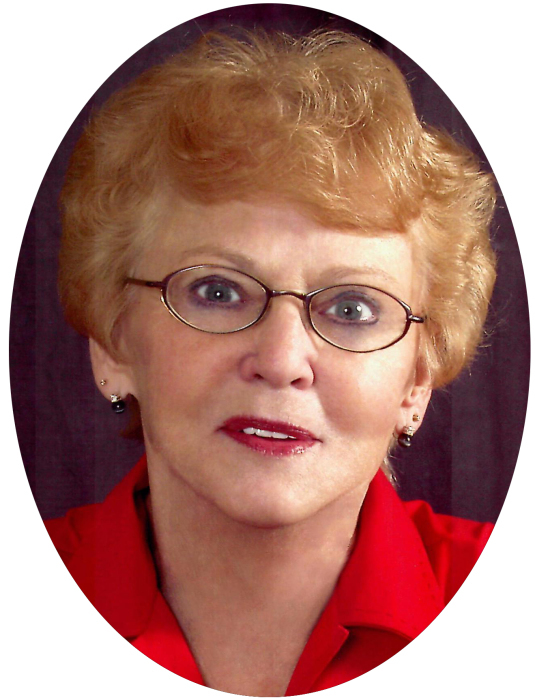 Sandra Elizabeth Winny (née Bell) passed away on April 7, 2019 at Heritage Manor in Kindersley, SK at the age of 74 years. Sandra’s greatest joy was her children and grandchildren: George (Terri), Mariah and Hannah; Jim (Joanne), Thomas, Jocelyn, Amanda, Kurt and Kendra; Trevor (Danielle), Marisa, Taia, Scott and Matthew. She is also survived by her siblings Donald, Beatrice, Mamie and Archie. She was predeceased by her parents Norma and Harry and her siblings John, Marjorie, Art and Elmer. Sandra was born in Milden, SK on April 15, 1944 to Harry and Norma (née Black) Bell. She enjoyed good visits over coffee. She loved to be surrounded by her children and took great interest in all they were doing. A Celebration of Sandra's life was held on Friday, April 12, 2019 at 3:00 p.m. at the Rosetown United Church with Reverend Jo-Ann Hills officiating. Donations in memory of Sandra may be made to the Alex Ositis Foundation, P.O. Box 1251, Rosetown, SK, S0L 2V0.